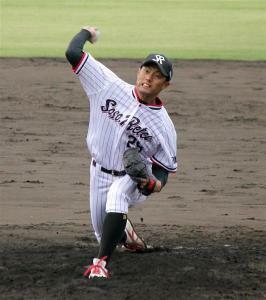 Baseball Equipment online shop "Swallow Sports staff Blog": Tamazawa glove favorite Kikusawa pitcher is in the dormitory! 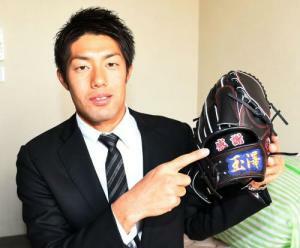 Tamazawa glove favorite Kikusawa pitcher is in the dormitory! seems to have dormed on the 6th of this month ! who is from the same Akita modeled as a long-time player by model ! 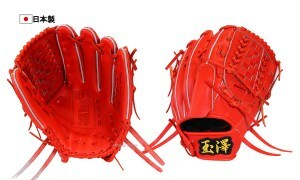 ☆ Tamazawa's hardball glove for pitchers is here ! 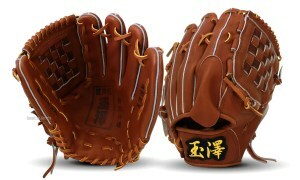 Tamazawa hardball glove LEGEND Special Kantama Double Label Series Special No. 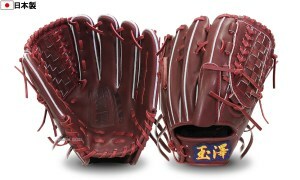 1 "I"
Tamazawa Tamazawa Swallow Limited Original hardball glove Special Kantama No. 1 "I"
Click here for other position glove ! Please also look at Tamazawa's recommended feature!